Planning your wedding in Brisbane? When it comes to spectacular weddings with a touch of heritage charm there is simply nothing better than QUT’s iconic Gardens Point Precinct. Featuring panoramic city views and the lush, tropical allure of the City Botanic Gardens, this breathtaking destination is truly one of a kind. 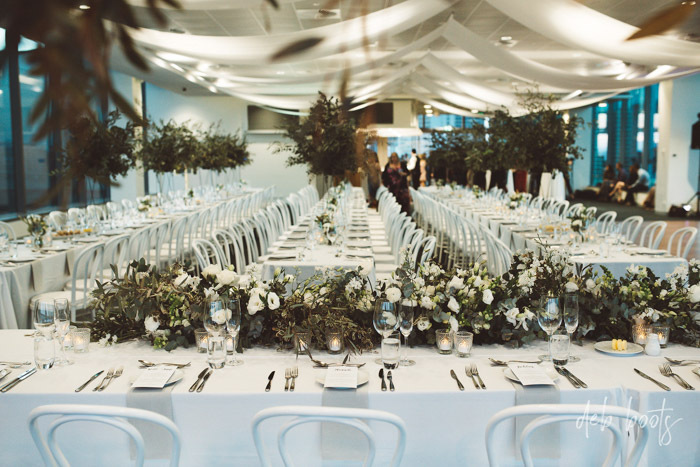 Join the team from Cuisine on Cue from 5.30pm – 7.30pm on Thursday 19th April for an evening of spectacular food and views as the team from QUT generously open themselves up for their Twilight Wedding Showcase. 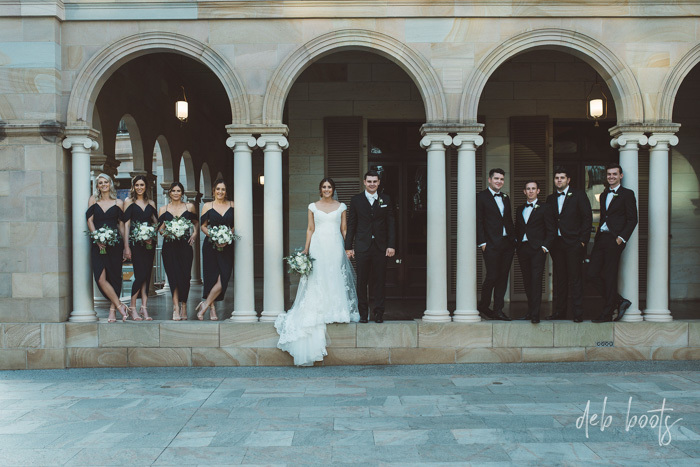 Mingle with a bespoke selection of Brisbane’s finest wedding suppliers take a stroll around the pristine grounds. Experience the unforgettable panoramic city views from Room Three Sixty as the sun sets over Brisbane, and wander through nearby Old Government House, Queensland’s most important heritage building, admiring its striking colonial architecture and sandstone facade. Then take the opportunity to discuss a tailored package with QUT’s exceptional Events Team. 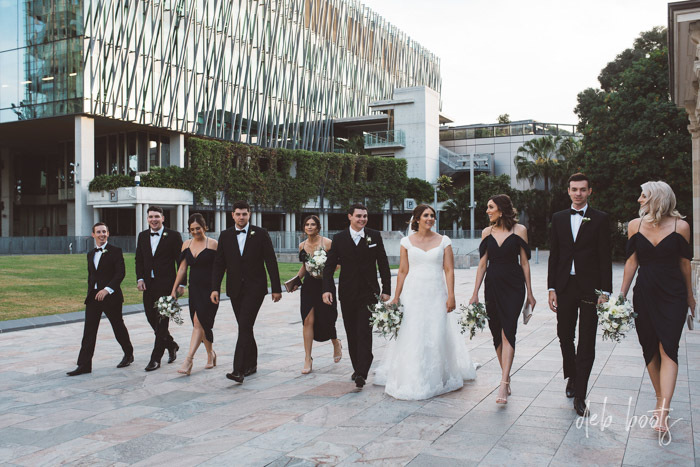 Whether it’s an intimate ceremony for a few or a glittering celebration for many you can rest easy in the knowledge that you’re getting the very best Brisbane has to offer. 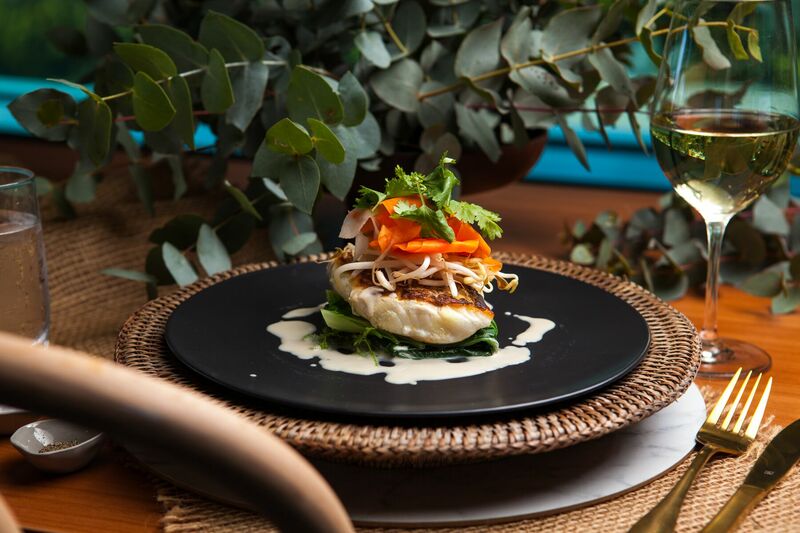 So if your hunting down a ceremony location, a reception venue, or a combination of both, find everything you’re looking for in one perfect location with Cuisine on Cue and QUT.